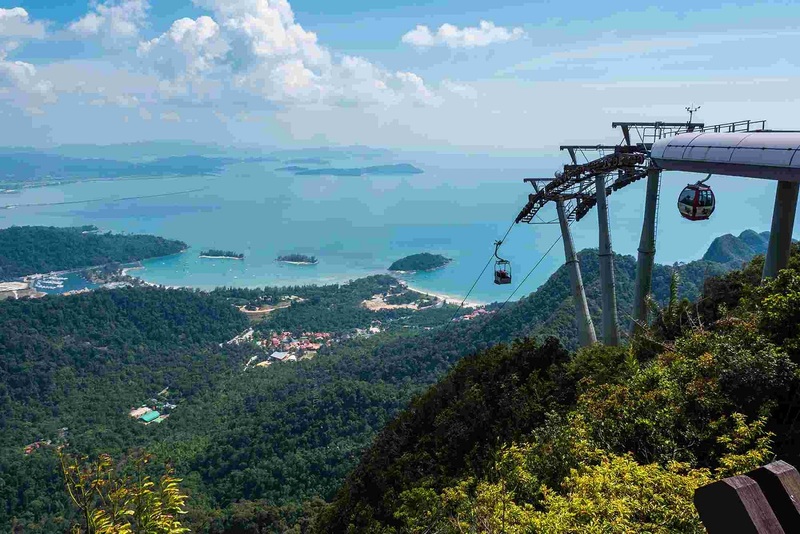 From the sky touching Petronas towers to the awe-inspiring Batu caves, or the various adventure parks, Malaysia always astounds and delights everyone. You will find yourself fascinated by its contrasts – a tireless amalgamation of the ancient and the modern, represented among other things by its skyscrapers and its stilted huts. 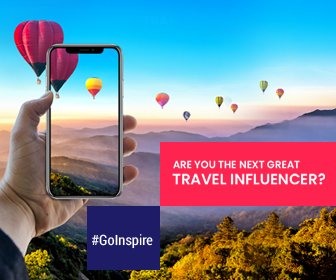 Malaysia is on the top of everyone’s travel bucket list and all the credit goes to its culture, people, traditions, unique adventure sports, scintillating attractions, water sports, a glittering nightlife and an enviable list of places to shop from. 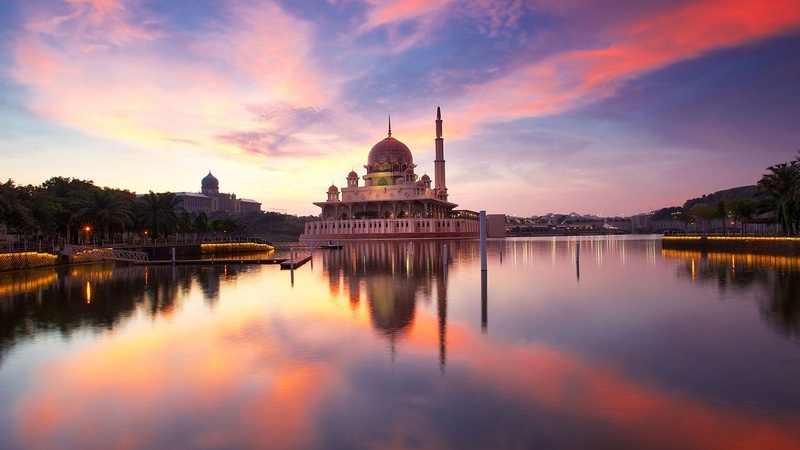 A visit to this picturesque Asian country shouldn’t be limited to the Petronas Towers. 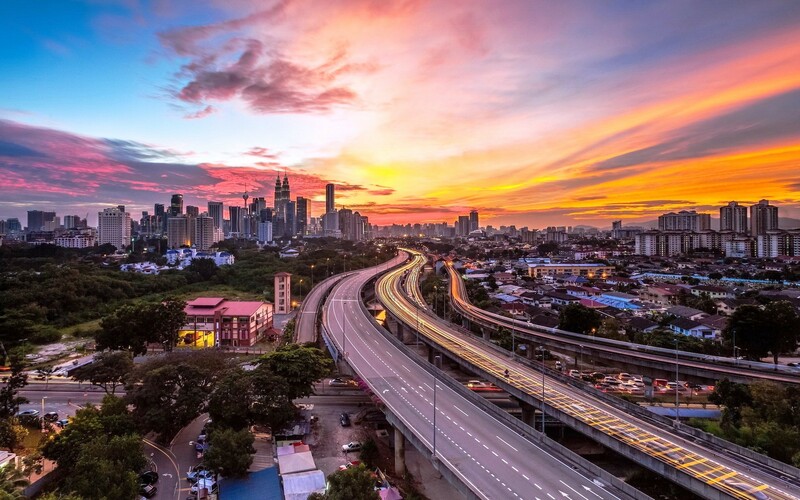 Here we have curated a list of stunning things that you never really thought of doing in Malaysia. We assure you that these unexplored places would make your holiday in Malaysia an affair to remember! 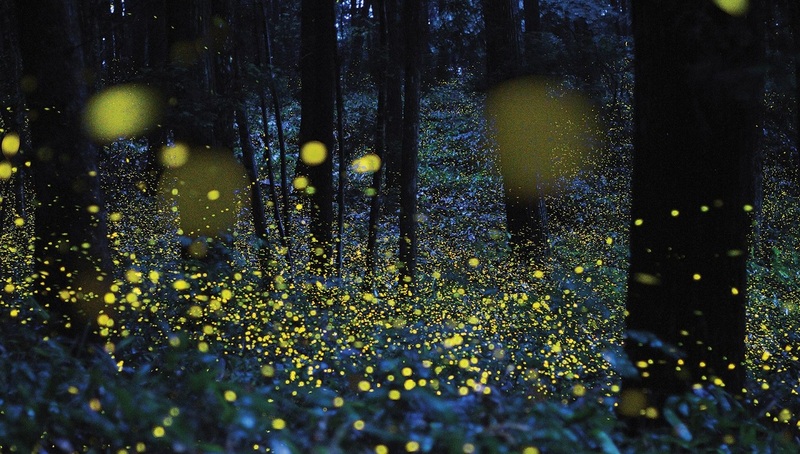 The quiet town of Kuantan houses one of largest firefly colonies in the world. To experience the most magical moments of your life, take overnight trip from Kuala Lumpur to this village. Kuala Selangor’s Central Attraction: The trees come alive with twinkling lights as soon as the dusk settles in. A walk around this old town will reveal cute surprises around each corner. With colonial architecture of stunning beauty, this one is surely for those who like to stroll away the streets to soak in the culture. Ipoh’s Central Attraction: Food is the highlight. Enjoy a gastronomical delight in this food lovers’ paradise. Distance: Ipoh is 198.7 km away from Kuala Lumpur..
Make yourself away from the urban world and head to this national park of outstanding natural beauty. You can enjoy adventures like: hiking, fishing, rock climbing, jungle trekking and much more. Taman Negara’s Central Attraction: Visiting this part of Malaysia is equivalent to surrendering yourself to nature. Distance: Taman Negara is 236.8 km away from Kuala Lumpur. Built in the honor of a human deity, this temple is chock full of a variety of pit vipers. What to See in Penang Snake Temple? : The temple is renowned for its snakes that are believed to be harmless, but the visitors are still warned against getting too close to these pit vipers. Are you a great lover of nightlife and scenic night views? Then you should not miss Georgetown at any cost. Georgetown offers great nightlife and offers many choices. However, in case you feel spoilt for choice and can’t decide, let the aromatic pull make the choice for you. 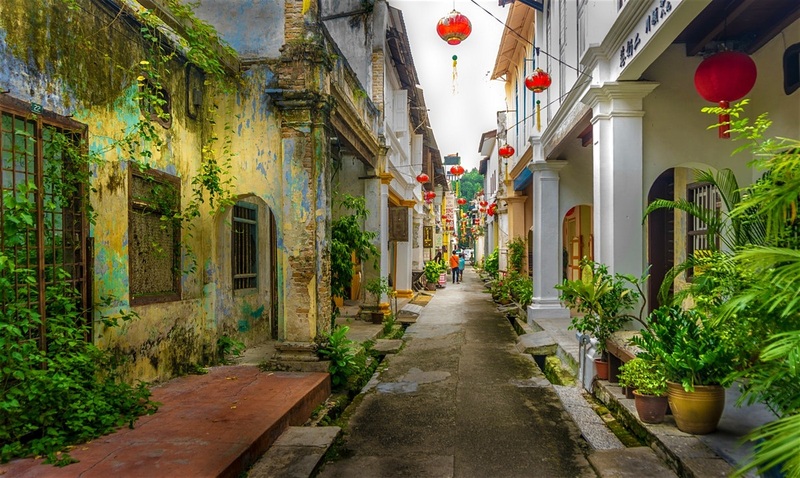 Highlights of Georgetown: The major attraction of Georgetown is that its streets buzz with umpteen local food hawkers serving fresh sea food. Distance: Georgetown is 16 km away from Penang International Airport. If you’ve always dreamt of riding down the streets on your bike, this is the place for you. 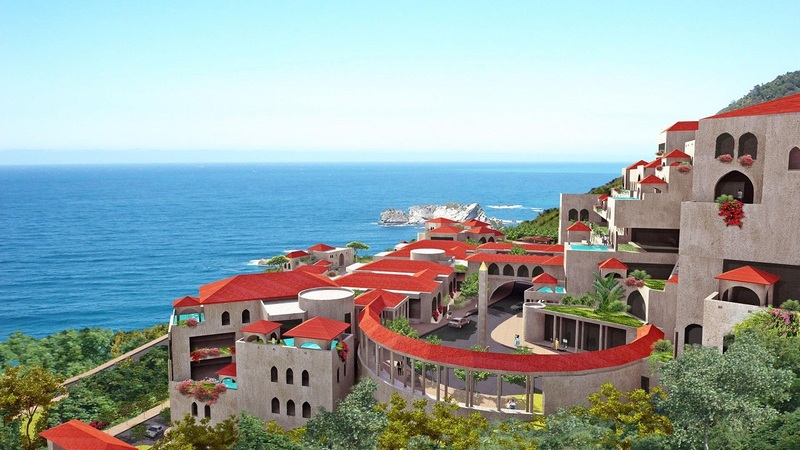 This city offers breathtaking views in the most eco-friendly way. 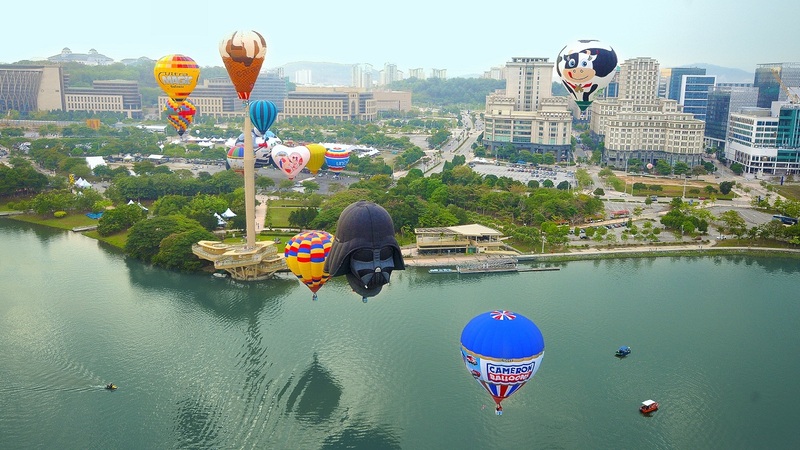 Highlights of Putrajaya: Putrajaya has bicycle tracks laid out in almost all parts of the city and you will surely love to take in the picturesque scenery riding past the lakes, under the shade of tropical trees. 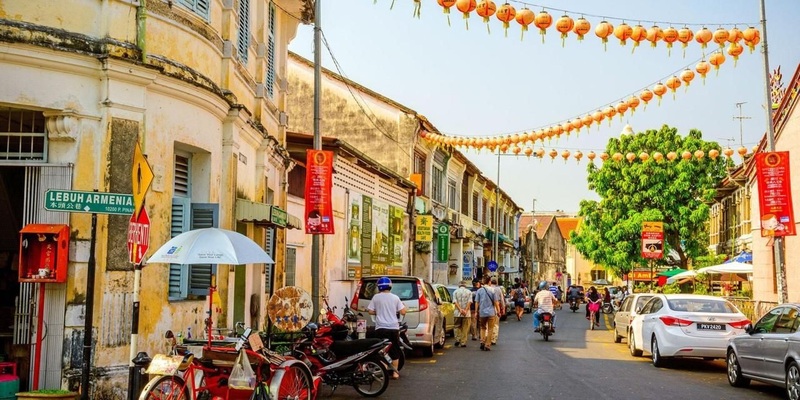 Malacaa- this quaint town is an alluring mix of architecture coming from its various rulers including Portuguese, Dutch and English leaves a lasting impression on every visitor. You might have to go slightly off the track, but it’s totally worth it. Highlights of Malacca: On the way from Purtajaya to Malacca you will get to catch a glimpse of Malaysian countryside. Distance: Malacca is 130.2 km away from Putrajaya. Residents of 63 countries can travel to Malaysia visa free; Kuwait, Bahrain, Egypt, Morocco, Oman, Saudi Arabia, Turkey, and UAE to name a few. The visa policy allows 90 to 14 days of stay. Check your local embassy for further information on Malaysia Visa Policy.